Will custody be automatically granted if I am still breastfeeding? 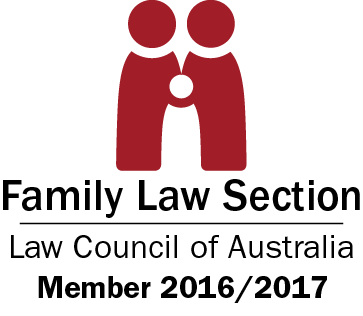 What will happen if I do not follow the parenting order made by Family Court? What are my legal obligations when dealing with a parenting order? How do courts determine guidelines for parenting orders during a separation and divorce? How does the Child Support Agency (CSA) determine what is paid in child support? Are there special considerations for parenting orders when child abuse has been reported? What is an injunction and how does it affect my parental order? What are the signs that my ex may be planning to abduct our child? What exactly does family dispute resolution require? Are there specific goals to complete in order to receive the required certification? Does the Father’s name have to be on a birth certificate?